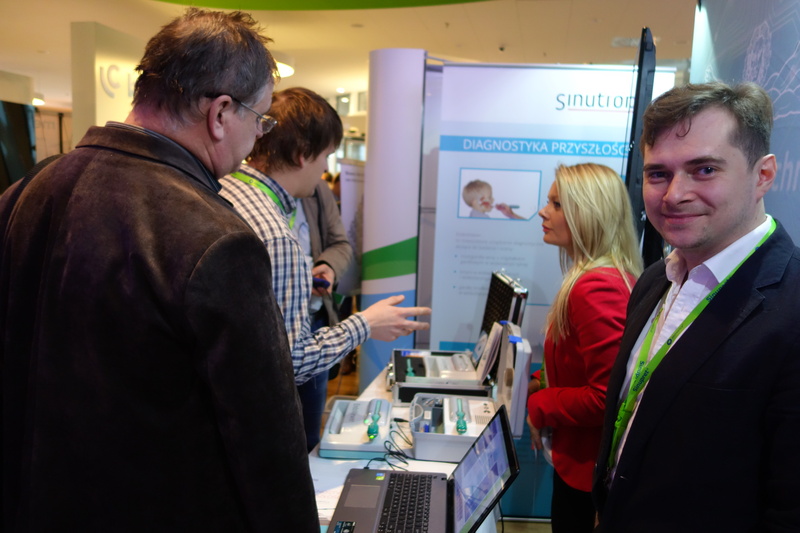 On 5-6th December 2014 we took part in the otolaryngology conference RhinoForum2014. At our exhibition stand we presented our two flagship products – EndoViewer in both the mobile and desktop versions. In addition, we showed new disposable casings, which are less thick and more translucent, a spatula cap for pulling the palate as well as a new software with image editing and practical elements of examination archiving. 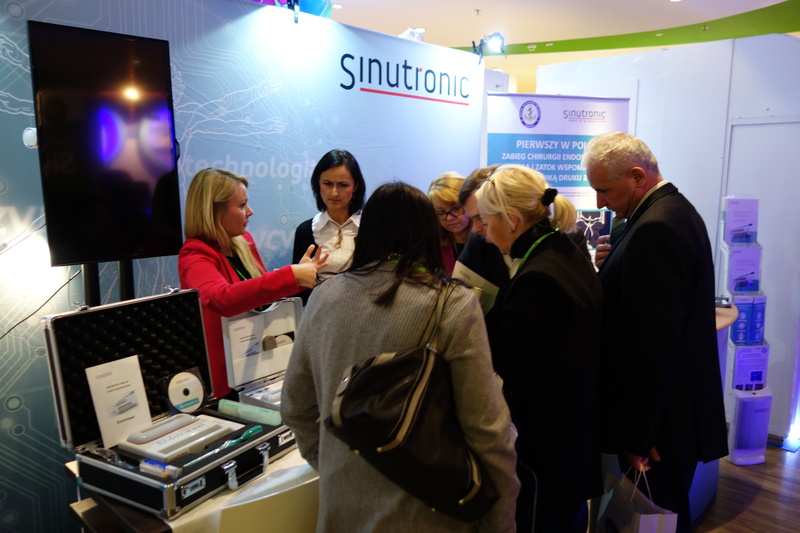 Our stand was visited by several hundreds of guests who were all keenly interested in our product. In response to the market demand we are going to launch further solutions to facilitate the medical profession. 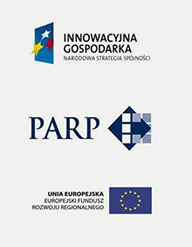 Next year, we are planning to start the production of the next EndoViewer model in a mobile version to meet the demands of rescue and military services.